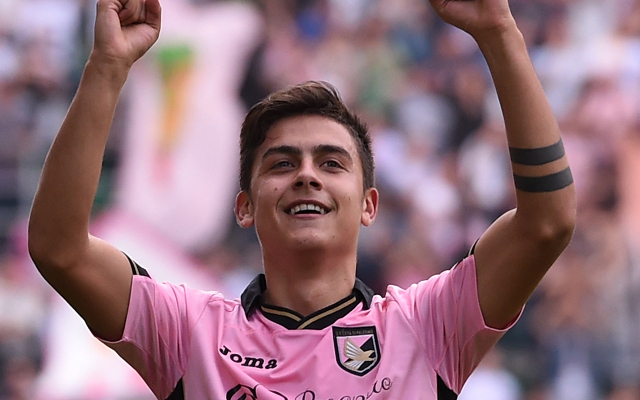 Palermo president Maurizio Zamparini has revealed that Paulo Dybala, one of the most sought after strikers in Europe, will be sold by the end of April. Zamparini admitted that Juventus had been close to finalising a deal for the 21-year-old, but hadn’t offered the desired figure, with the club after €40m for their star forward, the Express reported. Now, fresh quotes from the 73-year-old further state his desire to cash in on the Argentine, and he wants a deal wrapped up before the end of the season. It is clearly a case of whichever club offers the most money will land the youngster. “Dybala will be sold by the end of April,” Zamparini was quoted by the Daily Star. “Along with Juventus, Roma are the team most interested in my lad from our League. Dybala would help them for sure, and Roma don’t have money problems,” he continued. “But then there are foreign teams. [Dybala’s agent Pierpaolo] Triulzi, with my blessing, is going between Paris and London getting the offers, and then we’ll evaluate them together. The Palermo no.9 has scored 13 times in Italy’s top flight this term and registered nine assists – which hasn’t gone unnoticed across Europe. Premier League giants Arsenal, Liverpool and Manchester United, as well as Serie A sides Juventus, AS Roma have all been linked to the striker.